A few days ago vivo has introduced a phone in market Which is vivo APEX and now The New phone From vivo introduced in market on 19th July 2018 which contains the best specifications in Smart phone sectors the Main highlight of this phone is it's Display & Camera. The Best Flagship is Here Now. Disclaimer. 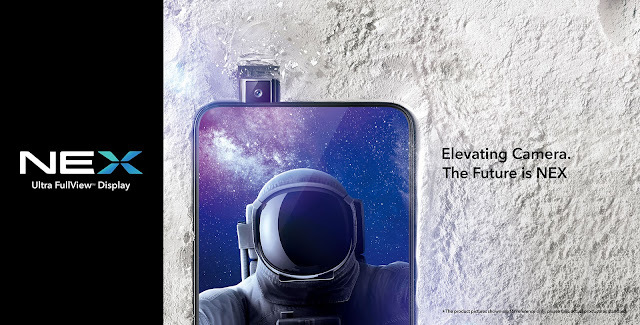 These All Specifications Carries by Vivo NEX S . We can not guarantee that the information on this page is 100% correct. Android V/S iPhone - which is better?